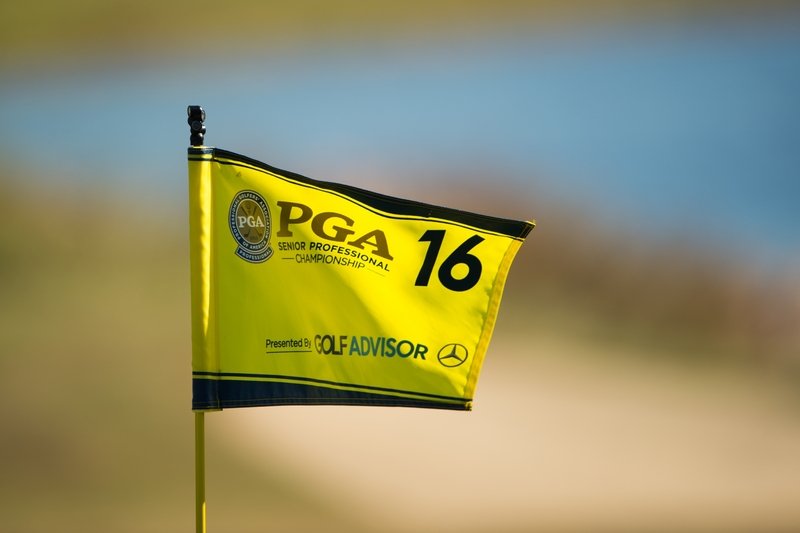 Nine PGA Professionals will represent the New Jersey PGA this week at the Senior PGA Professional Championship Presented by Mercedes Benz USA and supported by GolfAdvisor and John Deere, September 28-1 at Desert Mountain in Scottsdale, Arizona. The top 35 finishers in the field of 264 will earn a berth in the 2018 KitchenAid Senior PGA Championship at Harbor Shores in Benton Harbor, Michigan. Following the first 36 holes of the competition, the field will be cut to the 70 players having the lowest scores and those tied for 70th place. This national event began in 1989. Both Bill Britton (2009) and Frank Esposito (2014) are the two Section Professionals to have won this event. Britton holds the record for the lowest 72 hole score by a winner with 270. 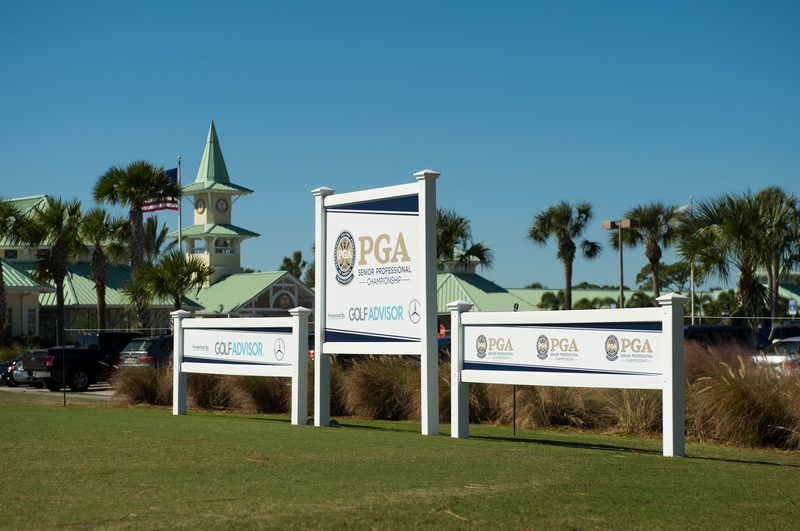 Last year, Britton was also the lone Section Professional to qualify for the Senior PGA Championship.